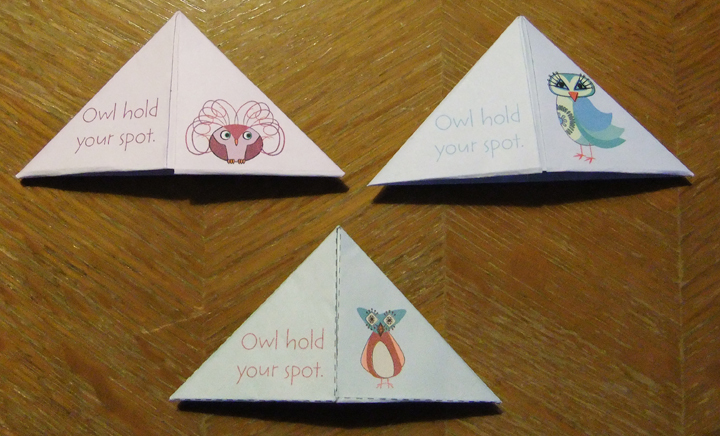 Freebie – An Owl a Day Keeps Burnout Away…right? It took me forever to find a home for some of the Beagles that I designed during Illustration Friday 2016, but I finally figured it out. 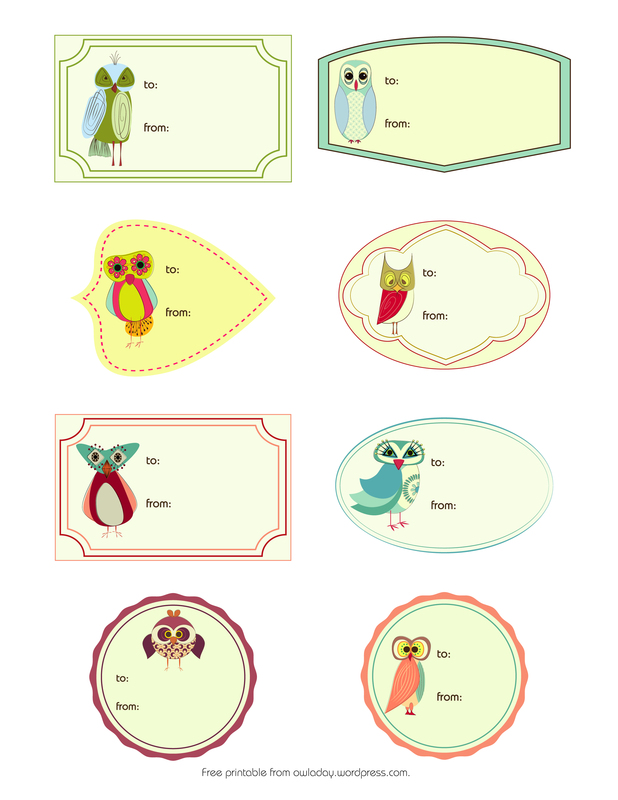 So, here they are…printable Valentine’s Day cards featuring 2 of the beagles and some old friends (the lion & the owls were recycled for this project). I hope you enjoy them! Printable Valentine’s Day Cards on RunderellaDesigns.com. Skipping the Thanksgiving Shopping Madness? Get a Freebie! Thanksgiving is a time for family and friends. There’s nothing that I need so badly that I’ll skip out on my family time for. NOTHING. If you agree, I’ll send you a high resolution 2014 calendar. The file is set up with 4 months on each 8.5×11″ page. Today, I thought I’d create a thank you that would be fun for those who like owls and those who don’t. 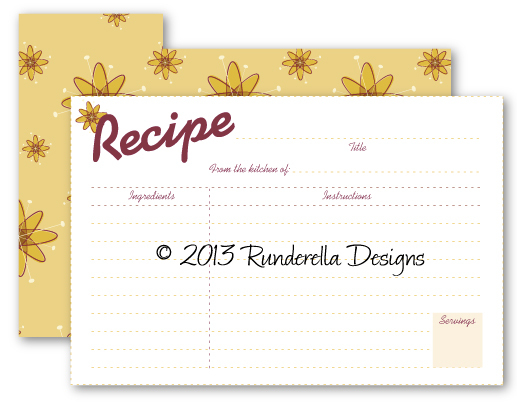 So, I grabbed a pattern from an owl, and created some fun printable recipe cards with matching patterned dividers. (Of course, they are for personal use only and should not be sold anywhere.) Click the link below to download them now.